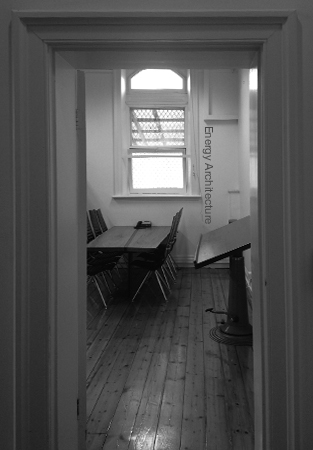 Energy Architecture is an architectural, design, and sustainability consultancy practice, established in 1990 to service the rising need for sustainable architecture in Adelaide. More recently, Energy Architecture opened an additional office in Mildura, Victoria to service the growing architectural market. Energy Architecture has a long-standing reputation for award-winning design and deep knowledge of environmental, social and economic issues impacted by built form and energy use. Energy Architecture comprises Architects, Designers and Management personnel, who work in a beautiful, healthy office and studio environment. All projects involve several Architects whose combined input assures best outcomes in design, documentation and facilitation. Our process with clients is personal, collaborative and respectful, with due care for budget parameters and continuous communication. Our commitment to our clients’ investment continues throughout and beyond project completion.